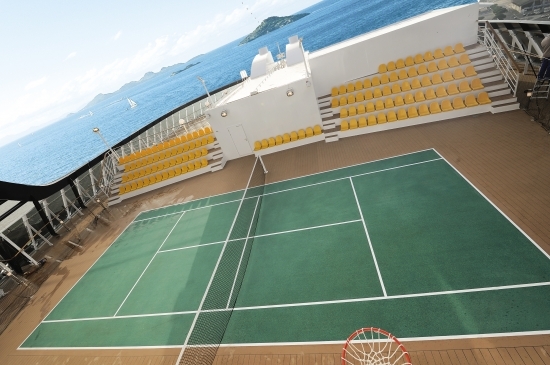 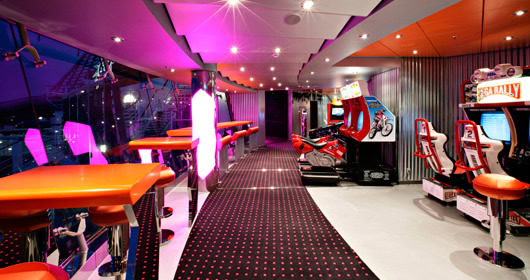 The Sports Deck features the tennis court and Solarium. 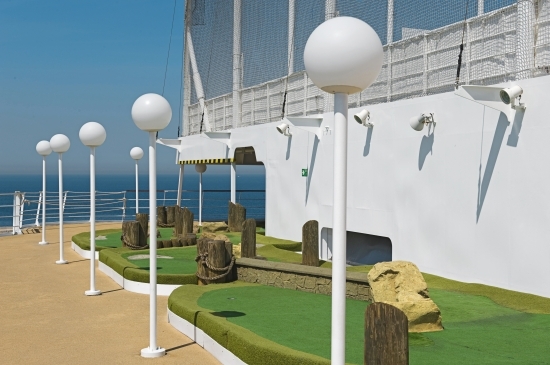 The Alfieri Deck features staterooms in categories 3, 8, and 12, as well as the mini-golf course and shuffleboard. 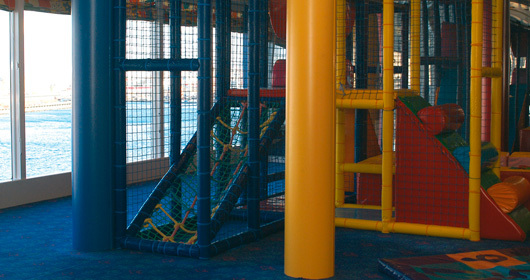 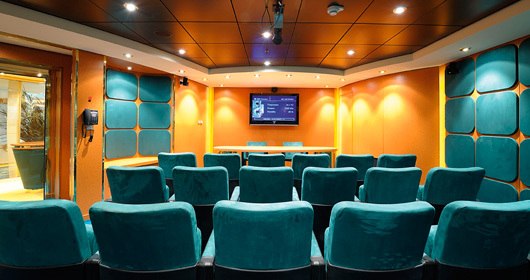 The Pascoli Deck features staterooms in categories 3 and 8, as well as jogging track, children's outdoor pool and games, children's indoor playroom, video game room, and S32 Disco. 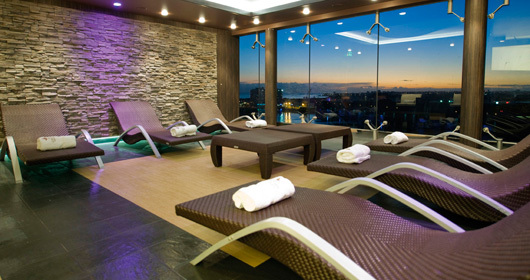 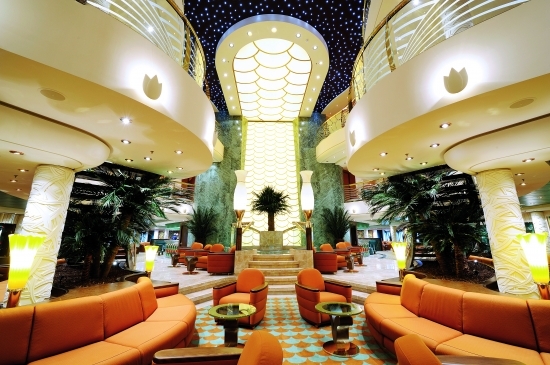 The Foscolo Deck features the Aqua Spa, Pirana Bar, Coral Bay pool, Mojito Bar, Cayo Levantado Pool, Villa Pompeiane Cafe, and Ristorante L'Obelisco. 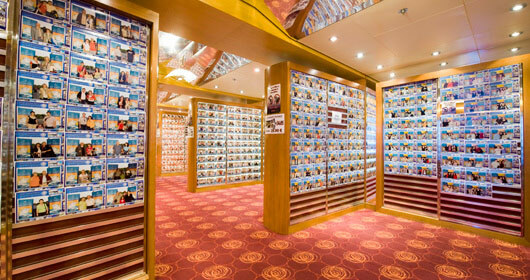 The Leopardi Deck features staterooms in categories 3, 8 and 11. 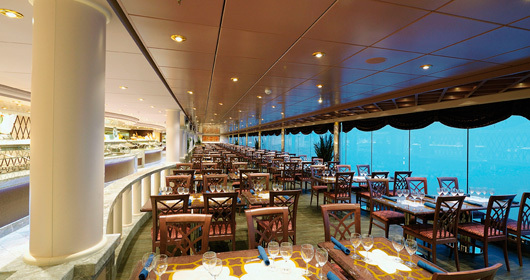 The D'Annunzio Deck features staterooms in categories 3, 7, and 11. 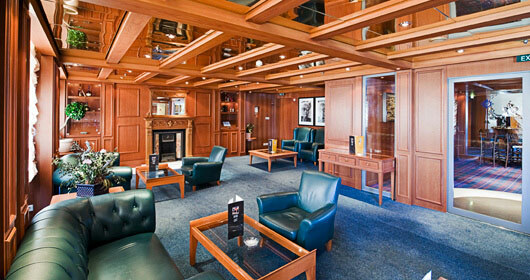 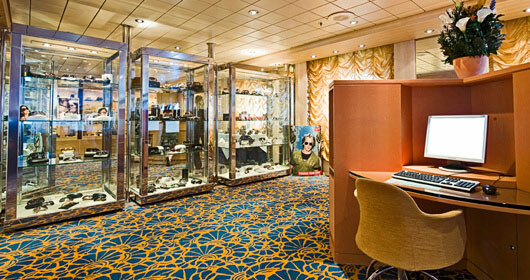 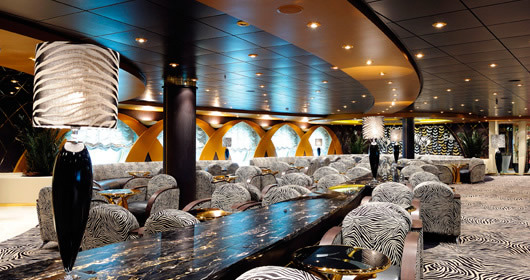 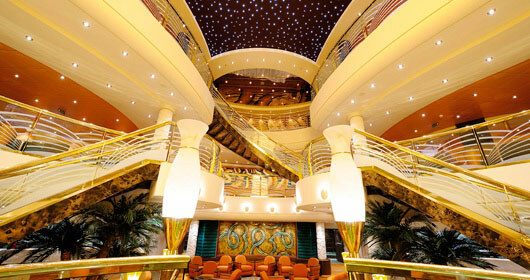 The Carducci Deck features staterooms in categories 2, 7, and 10. 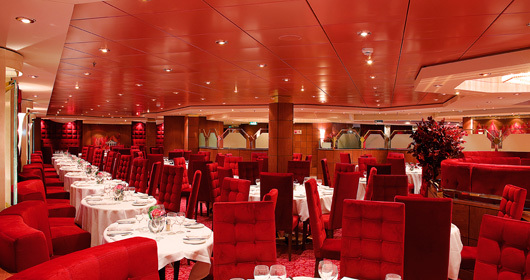 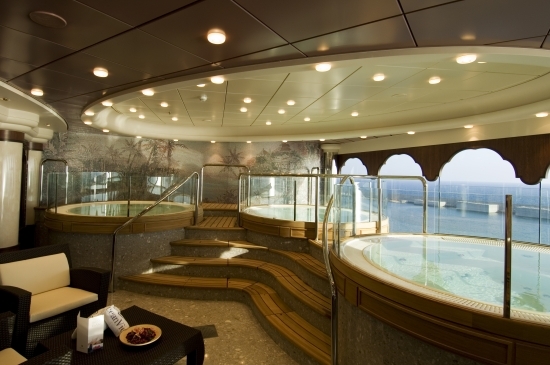 The Ungaretti Deck features staterooms in categories 2, 6, 9, and 10. 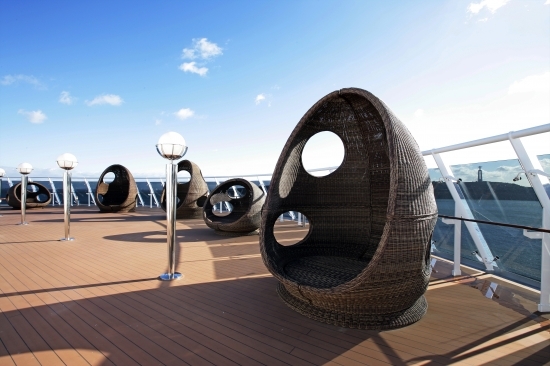 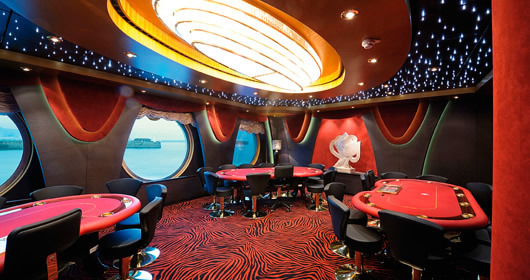 The Tasso Deck features staterooms in categories 1, 5, 6, and 9. 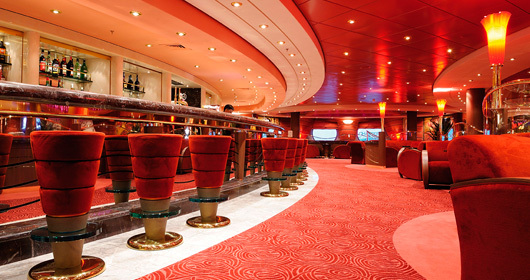 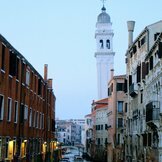 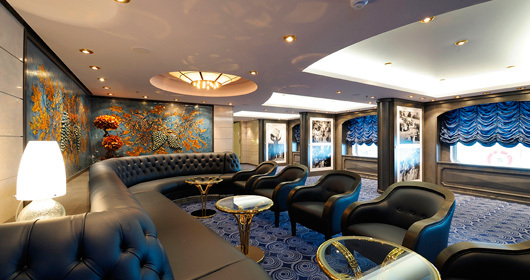 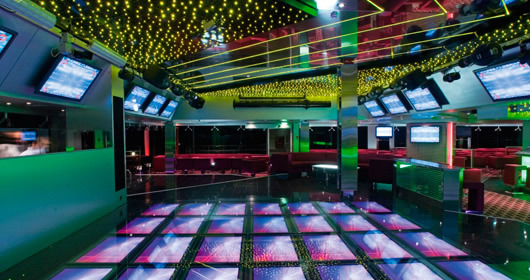 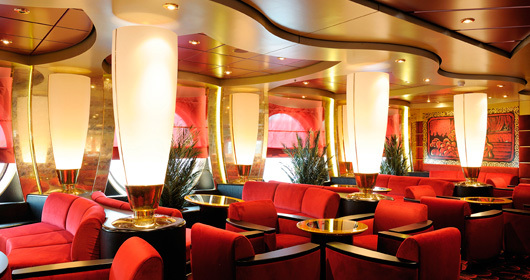 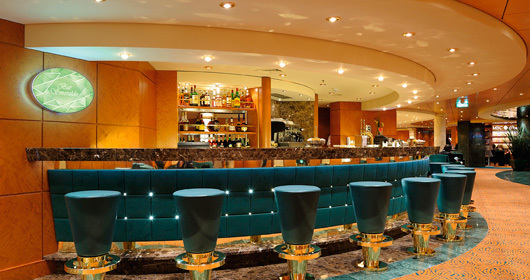 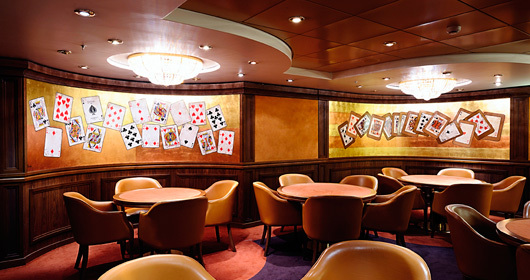 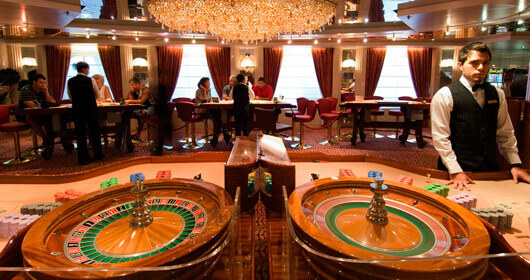 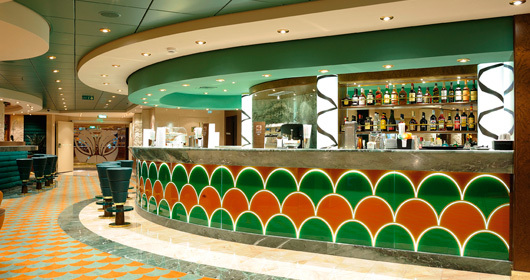 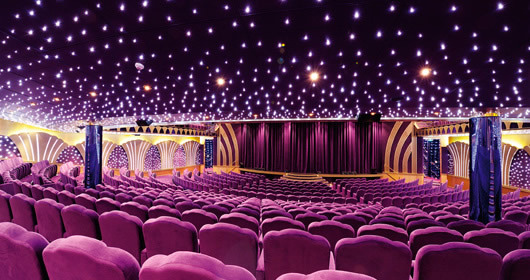 The Manzoni Deck features Teatro Carlo Felice, Casino Royale, card room, library, Via delle Arti, Kaito Sushi Bar, Cyber Cafe, The Hitchock Lounge Cigar Room, photo shop, photo arcade, Il Grappolo d'oro wine bar, and Le Moulin Rouge. 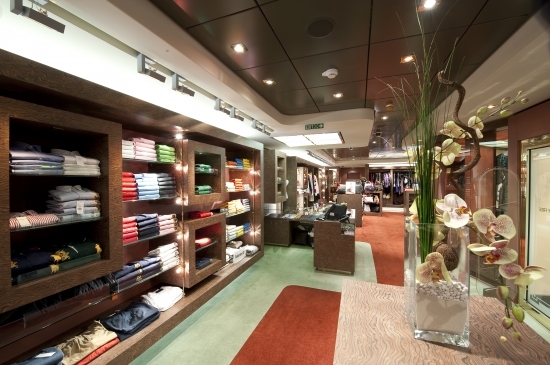 The Boccaccio Deck features Teatro Carlo Felice, the Zebra Bar, Bar dei Poeti, Place Vendome Boutique, electronics shop, MSC Logo shop, duty free shop, Le Perfum, Lo Smeraldo Jewelry, MSC Travel Agency, Giada Bar, Bar Smeraldo, and Il Palladio Ristorante. 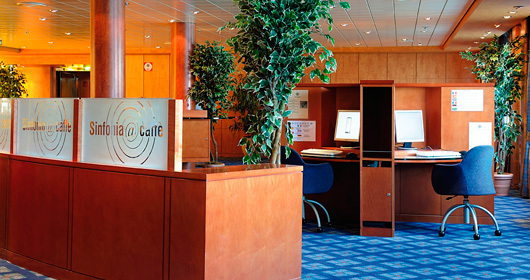 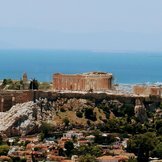 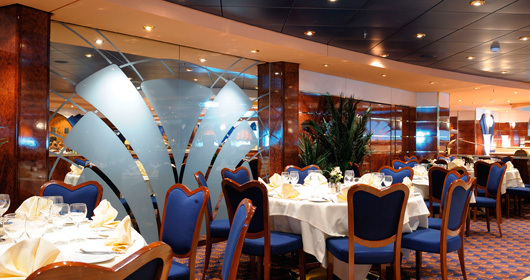 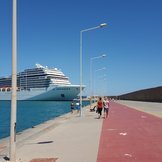 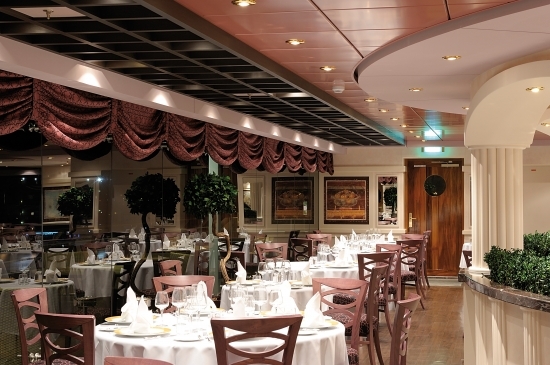 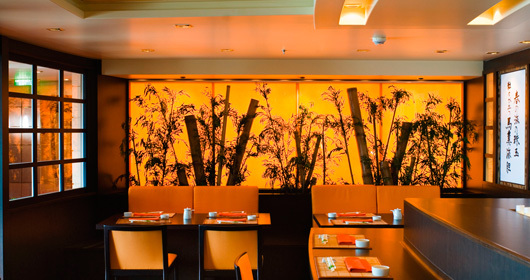 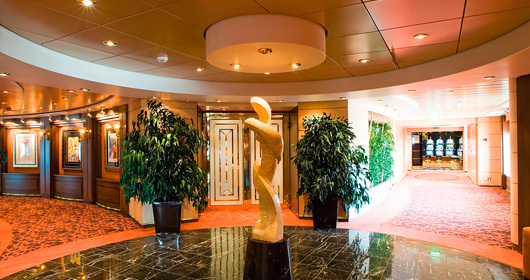 The Petrarca Deck features staterooms in categories 1 and 4, as well as the medical center, Le Rendez-Vous Reception, Le Rendez-Vous Bar, and Le Fontane Ristorante.